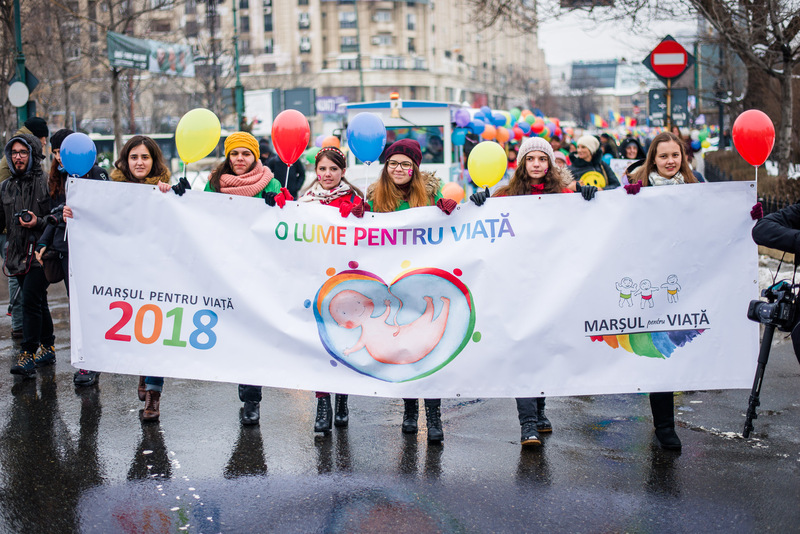 This year St. Paraskeva Orthodox Charity started a partnership with Students for Life in Romania culminating last weekend with the March for Life. We funded the stage setup as well as various printed materials: magazines, pamphlets and posters. 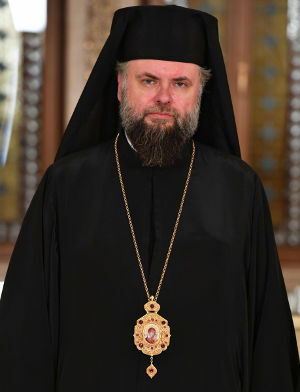 Although the weather was around freezing, the march was a success with about 300 cities across Romania and the Republic of Moldova joining in. See their blog for pictures and more info.